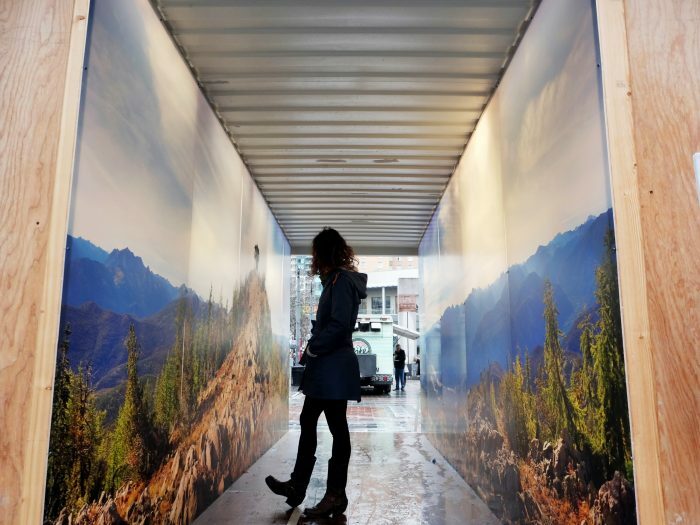 In winter 2016, DSA wrapped the inside of a 20-foot shipping container with summer photos of the Cascade Mountains, creating a sunlit interlude for cloud-weary pedestrians. Blue skies and imagery of Goat Peak in the Eastern Cascades were illuminated from behind, transporting summer into the city and visitors to a warmer season, if just for a moment. 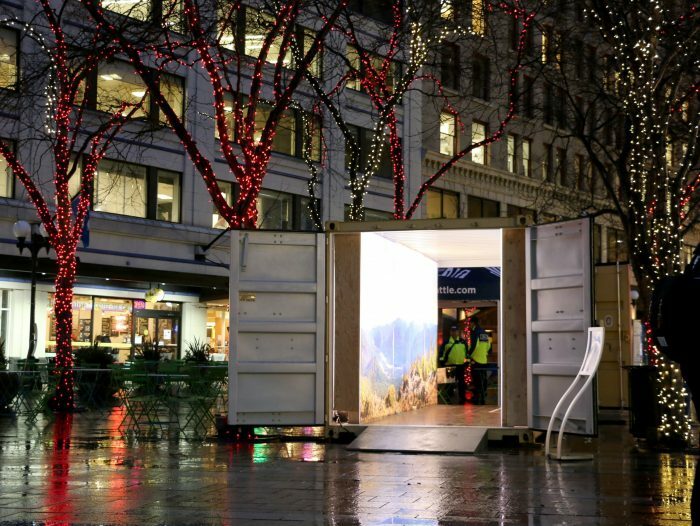 Commissioned by DSA and stationed in Westlake Park for several weeks, the art installation was a big hit with passersby of all ages.